Nonprofit Connect members, log in using your current credentials to view and access the $35 member price for this resource. Build and develop your hiring and onboarding process with these tools, samples, and strategies that Kansas City area nonprofit professionals actually use. Smart, effective hiring and onboarding can be the difference between high-impact nonprofit work and disaster – or, at best, ineffectiveness. In a survey conducted by Nonprofit Connect in 2016, reducing staff turnover and increasing staff capacity came up again and again as challenges to carrying out strategic plans. 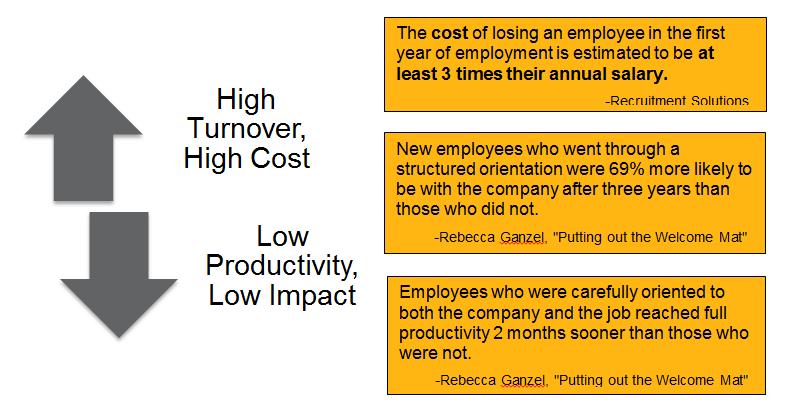 What do you risk by leaving your hiring and onboarding process incomplete?